We love LEGO® colours here at New Elementary and know it is an important topic for many of you too. 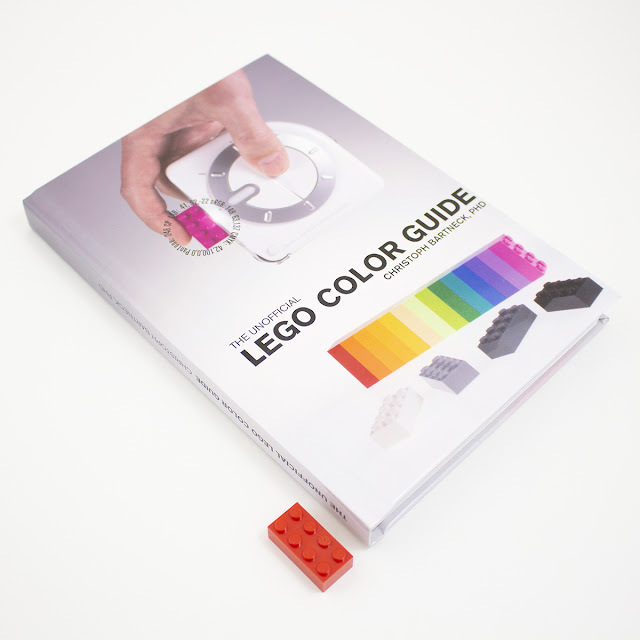 A reference book, The Unofficial LEGO Color Guide by Christoph Bartneck, was first released late in 2017 with a second edition in July 2018. 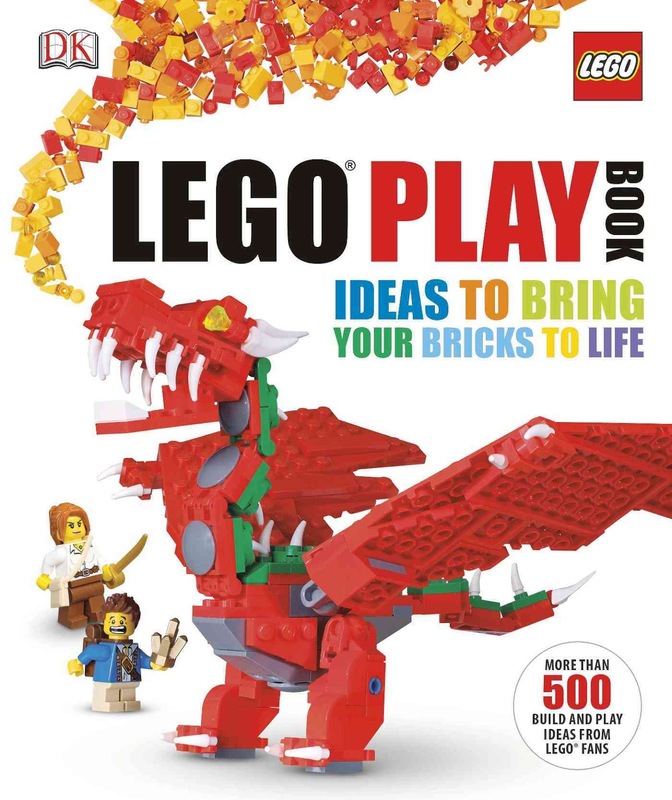 We sent a copy to LEGO colour aficionado Ryan Howerter (creator of LEGO colour resources like Brick Colorstream) to see what it offers. There is a definite need in the AFOL community for LEGO® color references, whether for BrickLink sellers to verify the color of parts they’re listing, artists to match RGB values to brick colors, or geeks like me who like data and historical information just because. This book is, to my knowledge, the first attempt to make that information available in a physical format for easy reference, but it unfortunately misses the mark on several points. And now for something completely different. 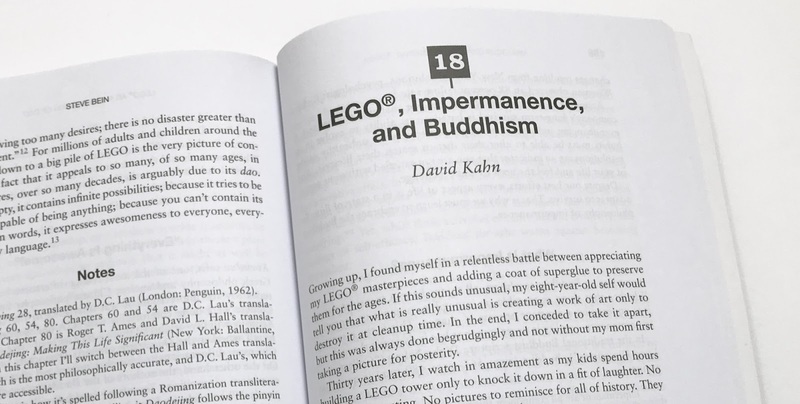 We were sent a review copy of an unusual book about LEGO® which piqued my interest. 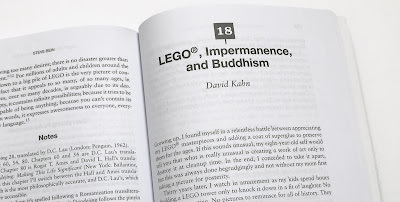 Who better to examine it than our occasional contributor David Alexander Smith, who runs the mind-stimulating blog Building Debates which "takes a look at the LEGO community and the theoretical and aesthetic discussions it raises". But if deep thought about our favourite kids' toy is not your thing, you may instead prefer to revisit the Classic Space Tortoise David made for us! Neal Stephenson in Seveneves, his 2015 epic speculative novel of human survival following a catastrophic cosmic event – the destruction of the moon – describes the technology that allows the quick assembly of the space craft in terms of an element based kit language reminiscent of LEGO building. In fact he explicitly uses the phrasing ‘LEGO-like’. On this hinges the premise that humanity will endure the worst of times through ingenuity and creative thinking, mediated through the limited resources and components of this restricted technological system. It is an unusually positive assessment as to what our combined intellectual endeavours might achieve in an era often obsessed with the critical appraisal of our species’ actions and the gloomy prognoses that follow. Inventive AFOLs have been creating their own LEGO® “themes” for a long time now. For example, Lord of the Rings was a popular MOC choice for many AFOLs long before the Peter Jackson films arrived and became licensed by TLG. But my favourite AFOL-invented theme has to be Neo Classic Space (NCS); models that respectfully bring the “Classic Space” era of LEGO sets (1978-1987) into the 21st Century with new techniques and elements mixed in with the old. NCS is about to be showcased in the new book LEGO® Space: Building the Future, which (just in case you missed it) I published a cool little teaser trailer for yesterday. Although I’m yet to see an actual copy, I'm expecting a science fact/fiction narrative that builds on the disparate stories suggested by those original Classic Space sets, all richly illustrated with the exquisite models of Peter Reid and Tim Goddard - as you can see from this exclusive preview image of a perfectly-formed little shuttle; the LL-290. Click/tap to enlarge. LEGO Space: Building the Future - Exclusive Trailer! It's a book... it's a cool book... it's such a cool book, it has its own teaser trailer. 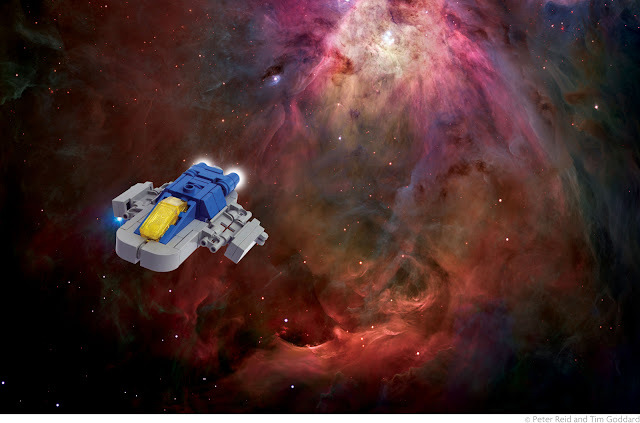 And the guys behind LEGO® Space: Building the Future have been kind enough to give New Elementary readers the first ever look! Let me start with some trans-clearancy; I'm not discussing new elements today, this post is frankly a bit of a plug! Today sees the official release of a book that some AFOL colleagues and I have contributed models to, so I'm a tad excited. "LEGO® Play Book" has been produced by Dorling Kindersley Publishing (DK) and follows the same concept as 2011's "The LEGO® Ideas Book" (which was back in a New York Times Bestseller List again as recently as May this year). A group of AFOLs were each given a theme to produce models in and each forms a chapter of the book. The models are presented in the layout style that DK are renowned for: essentially richly annotated visuals. There are no instructions; these models are intended to inspire rather than be imitated but that said, there are lots of exploded views and annotations to explain how the trickier things were achieved. So it's by no means just a kiddy's book - hey, they even use the term SNOT! Racey stuff. You won't find any brand new elements in there though, as the models were created almost a year ago now. But I suspect you'll spot plenty of nice piece usage you've not tried before, indeed having now seen everyone else's work I can confirm there's many techniques I intend to nick be inspired by!